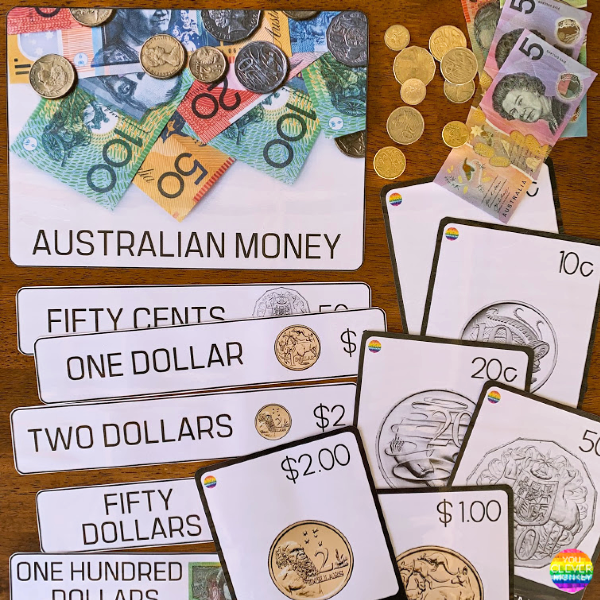 Plenty of engaging lesson ideas and printable resources ready to use in your classroom when teaching Australian money next. There are some maths concepts that can be difficult for young children to grasp. In my experience as a classroom teacher, time and money are two such areas that can take children a long time to 'get'. The solution? Find as many inventive ways to introduce, re-introduce, repeat and practice the ideas in class to help support your students understanding. 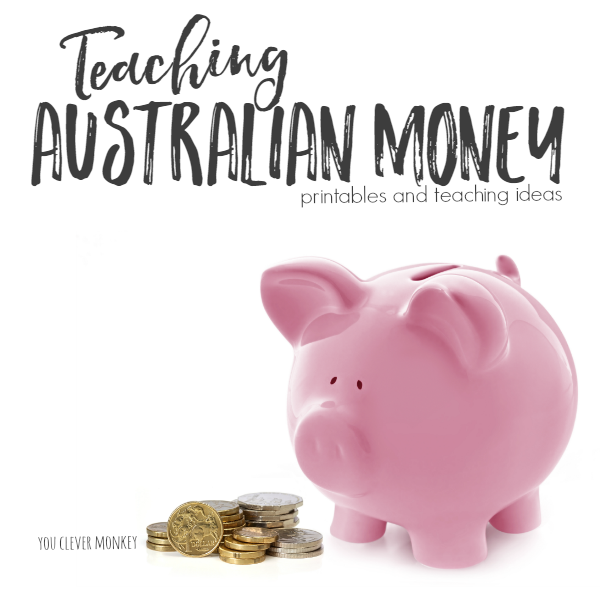 Here you'll find a series of lesson ideas and printables ready for teaching Australian money. 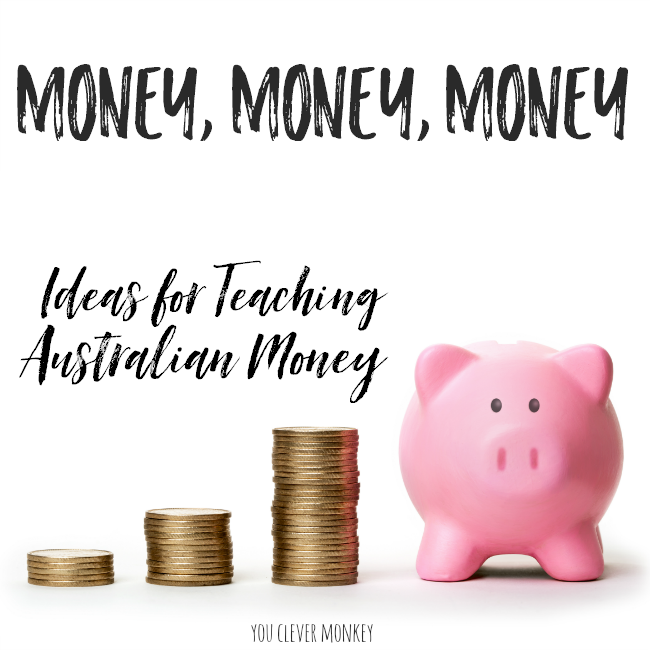 Whilst you'll see Australian money being used in these lessons, they can easily be transferred to any currency like US dollars and cents or British pounds and pence. When starting any new topic we always begin with a whole class discussion to find out what the class already knows about money. I'll often have children turn and talk to a partner to brainstorm or discuss a question first for a minute or two then bring them back for group discussion. I will usually use this as an opportunity to begin a word wall with some of the key terms we will need to know going forward. You can download our Money Word Wall and Poster pack from here. In this first lesson, we had ordered all of the coins using some oversized ones I had made. They're perfect for whole class teaching. You can grab a copy of these for your classroom along with our Word Wall cards. This is what they look like on our wall a few years ago now. I've updated the posters and word cards since then. As a follow on activity we made coin creatures by simply making rubbings of the different coins. 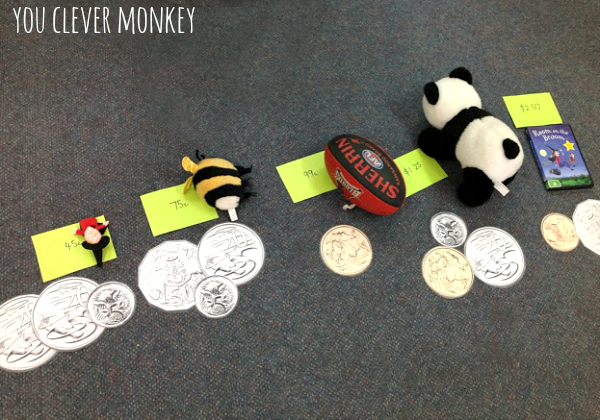 For differentiation, with the Year 1 students I talked to them about which coins they had made their creatures from? Which was the largest in size? Which was the largest in value? Reinforcing those terms we had talked about as a group but the Year 2 students I encouraged to add up their creature - how much was it worth? How can we count lots of coins of the same value quickly? 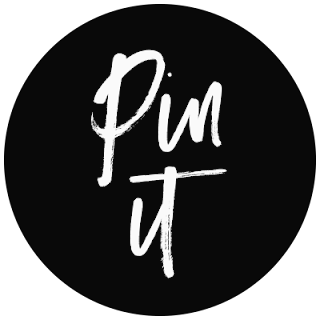 How do we write it in expanded form? Can we write it another way? 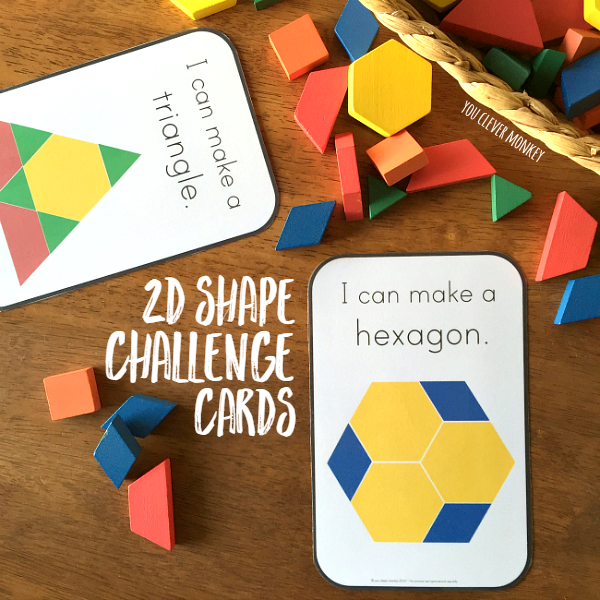 For our early finishes, I always have a handful of puzzles or games for them to play to help reinforce the key concepts. 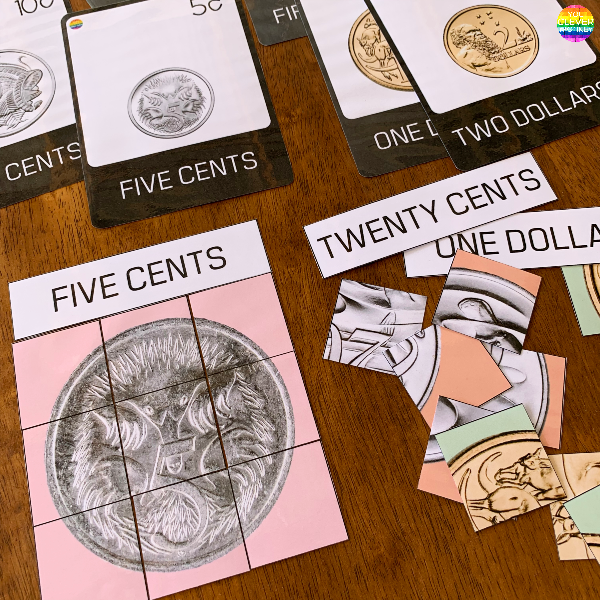 I created some easy to prep 3-piece puzzles along with these trickier 10-piece puzzles for each coin. Those and some 3 part cards to play games of memory with. As we move through the unit, I replace these simpler games with more complex ones like our coin collect and shopping games. The start of the next lesson began with a quick review of what we know, key terms and sorting of coins from smallest in value to largest. When talking about Australian coins in particular, we need to talk about value rather than size given our $2 coin is one of our smallest physically yet the largest in value. I tend to start by introducing coins first then build up to notes. Yr2 ACMNA034 Count and order small collections of Australian coins and notes according to their value. At this stage I do a quick check-in to see who has understood the key concepts taught so far by making something like these mini coin books. 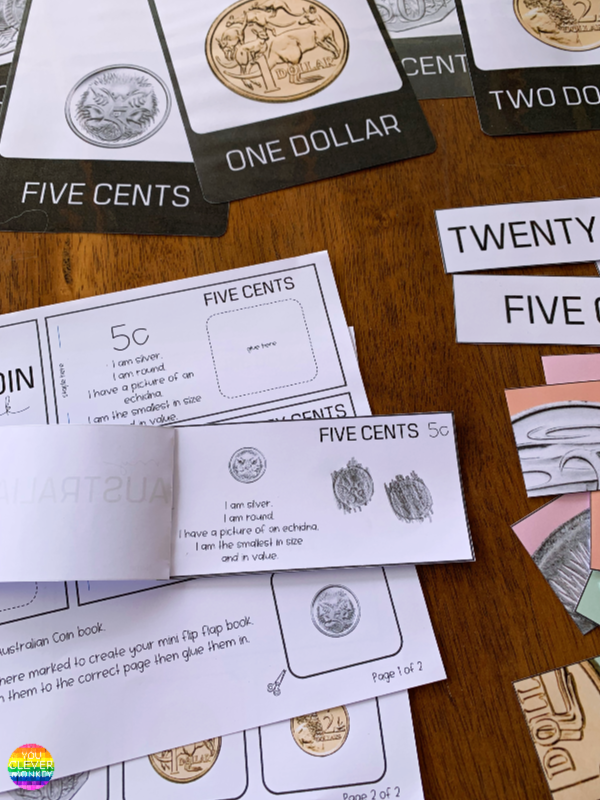 They need to be able to order the pages from smallest in value to largest and place the correct coin either by using the pictures provided or taking a coin rubbing onto the right page. You can find these templates here. We then did a short run around activity. On each of the students desks I had placed a coin (5c, 10c or 20c). Their task now was to find others in the class to make 50c together. 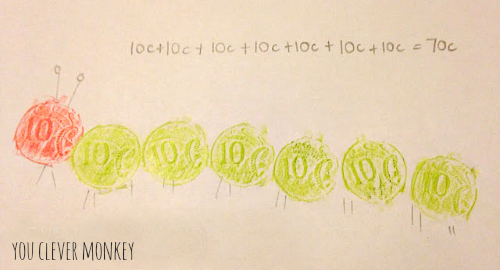 The follow-on activity to this was to draw all the different coin combinations that might make up different amounts. I'd made a sheet with different amounts in speech bubbles from 5c to 95c. 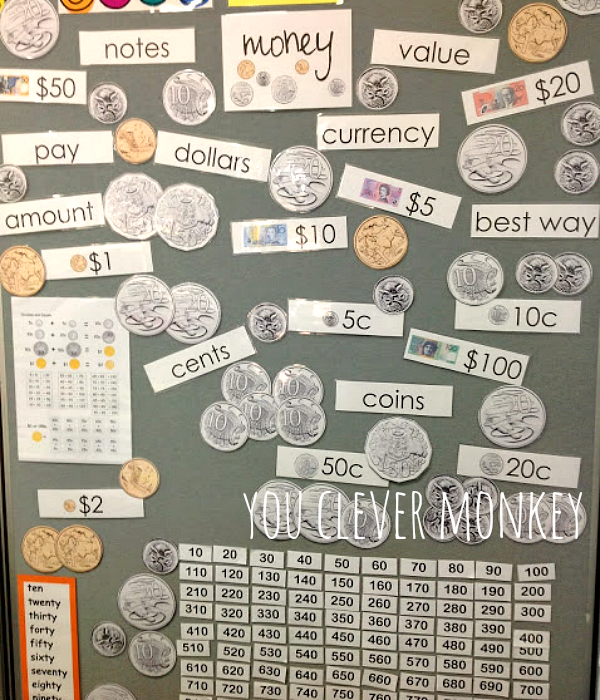 Students cut out each one then drew their coin combinations next to each amount. Our next lesson started with a similar review task - another run around activity to start us off. 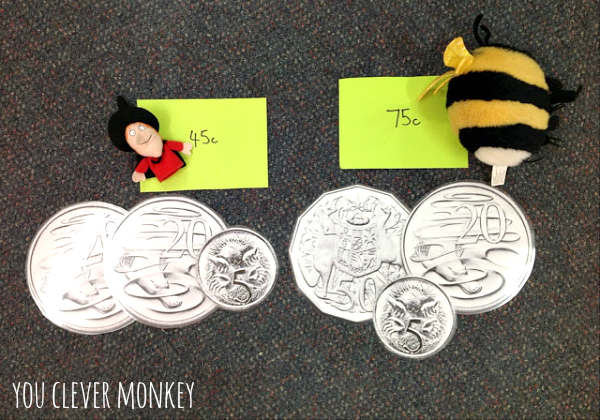 This time I'd placed different combinations of coins on each student's desk in differing values. One had a single 50c coin, another 2 x 20c and 1 x 10c, another 10 x 5c while on another desk was a single 20c coin and 2 x 10c on another and so on. Their task this time - to find people who have the same value as you. We also viewed some great interactive games on the whiteboard which I'd found on the TES website. They even had an Australian version!! The Money Machine one allows you to choose different coins to put in the top then equivalent coins come out introducing the idea of best way to pay. As the follow on activity, students were then asked to go back to their drawings from the lesson before and circle the best way to pay for each amount. This also proved a useful prompt for many as I walked around asking if they now could think of a better way, a better combination of coins to draw to pay that amount. It was also a useful assessment task as I could record where each individual was in their understanding so far on a rubric. Next lesson, I'd placed a selection of toys in the middle of our circle - all with different prices on them. I asked the students to sort them from the least to the most expensive then we found the best way to pay for them using our giant coins. I then added quite a few more items to our toy shop and we talked about what we could buy if we had $1 or if we had $2. Would we buy just one toy or would we be able to buy more than one? I then gave each student some pretend pocket money to spend at our classroom toy shop and had them write/draw what they had spent their money on. From their work, I was looking to see what strategies they had used - how many different ways could they spend their money? How did they start? With a higher price item? Did they work on multiples items the same lower price? Next lesson we viewed the TES Toy shop interactive on the whiteboard and discussed the different ways people spent their money in our classroom shop in the lesson before. In our last lesson for this series, I had student cut 10 pictures from shopping catalogues and order them from smallest to highest price. This also helped us work on our rounding up and down. 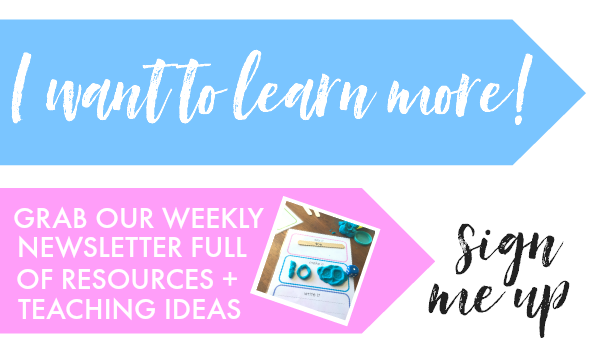 Looking for more printables and teaching ideas? Check out our Australian money post! 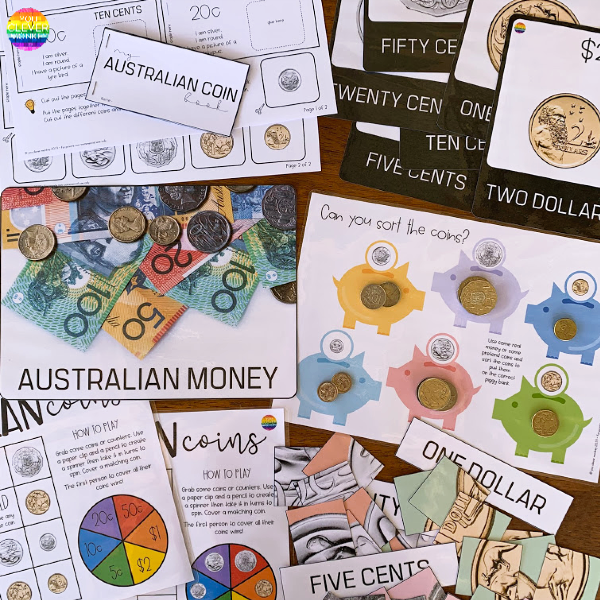 It has lots more hands on ideas for teaching money including sorting mats, printable games to play, clip cards, questions for mental maths, pre-assessment and assessment tools.